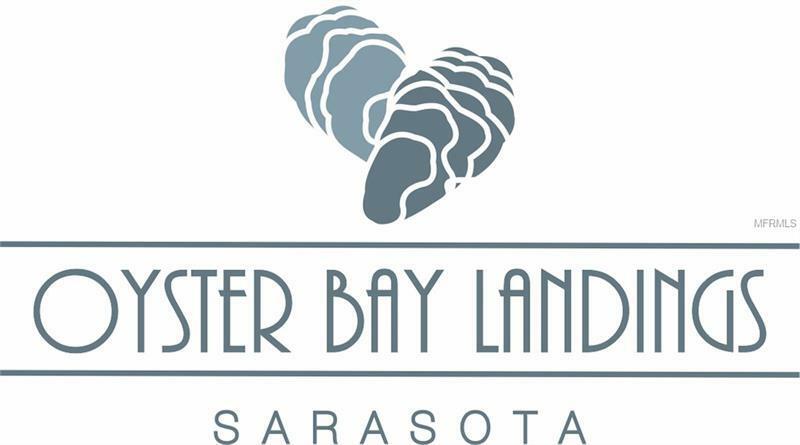 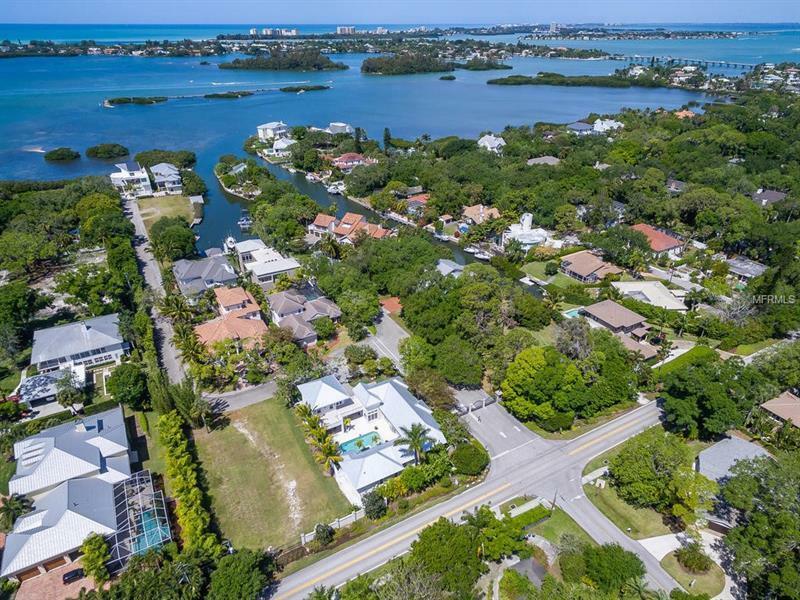 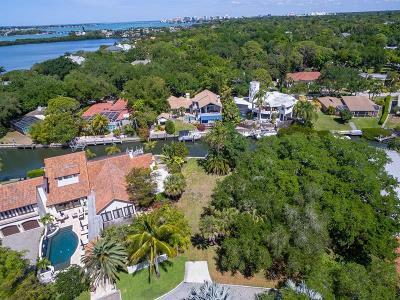 Tucked away in the exclusive West of Trail area of Sarasota, Oyster Bay Landings is a secluded waterfront enclave of 14 homesites. 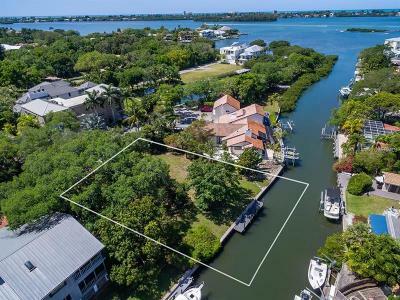 Bring your own builder to this waterfront property and make your dreams come alive! 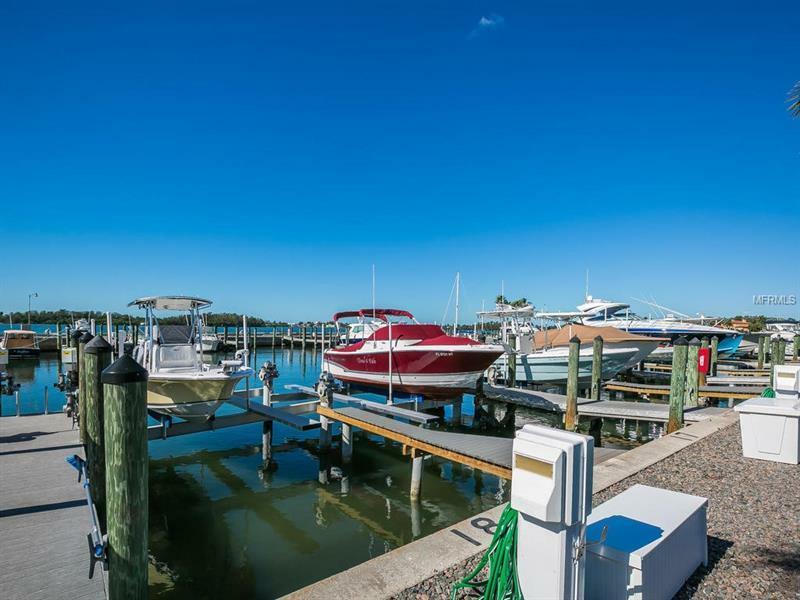 Level lot, set on protected boating water with no fixed bridges to Roberts Bay. 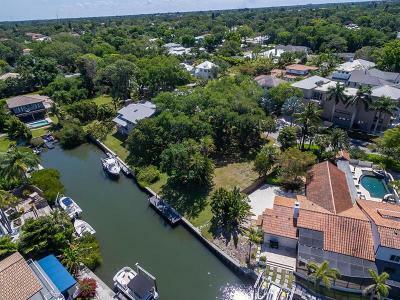 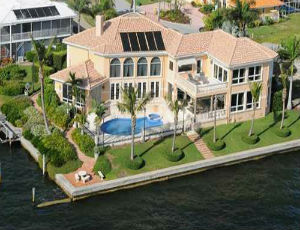 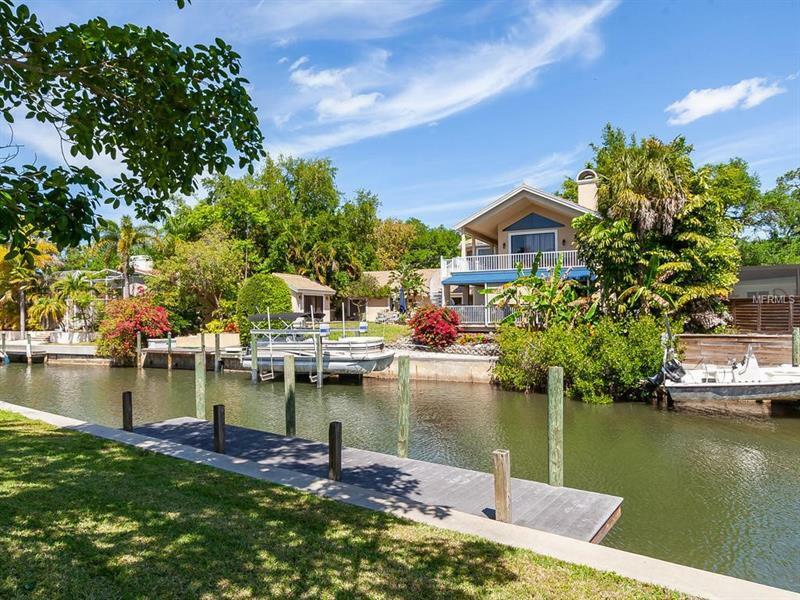 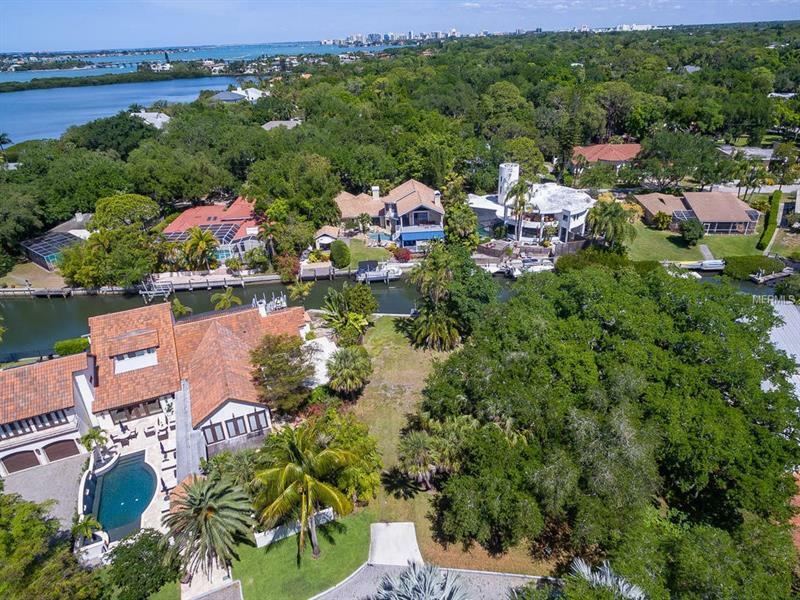 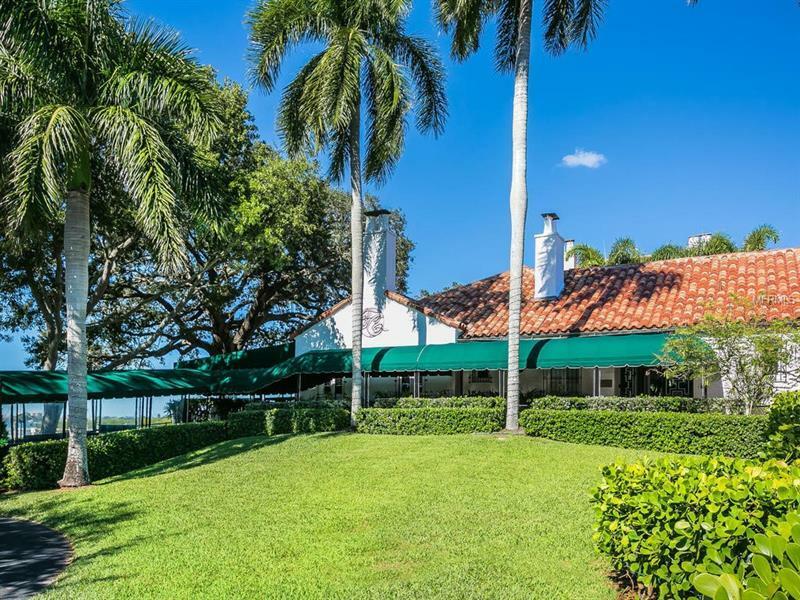 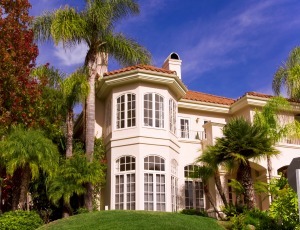 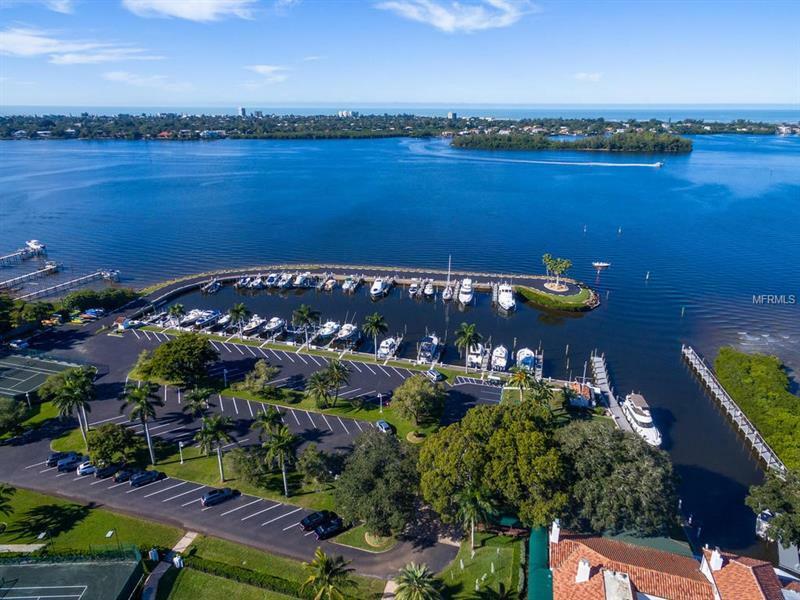 The best waterfront value and located in one of only a few gated in-town neighborhoods. 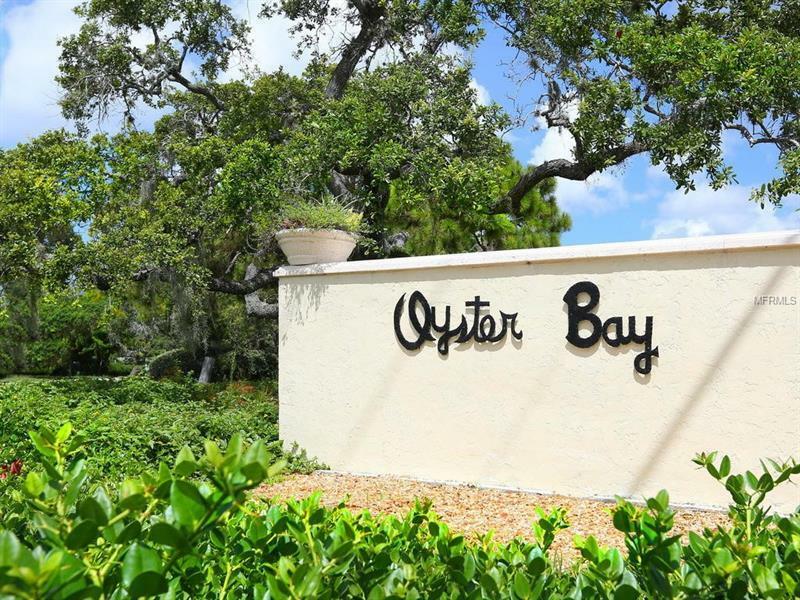 Brick paver-ed streets, sidewalks and mature trees make this the ideal setting to build the coastal home you just can't seem to find elsewhere. 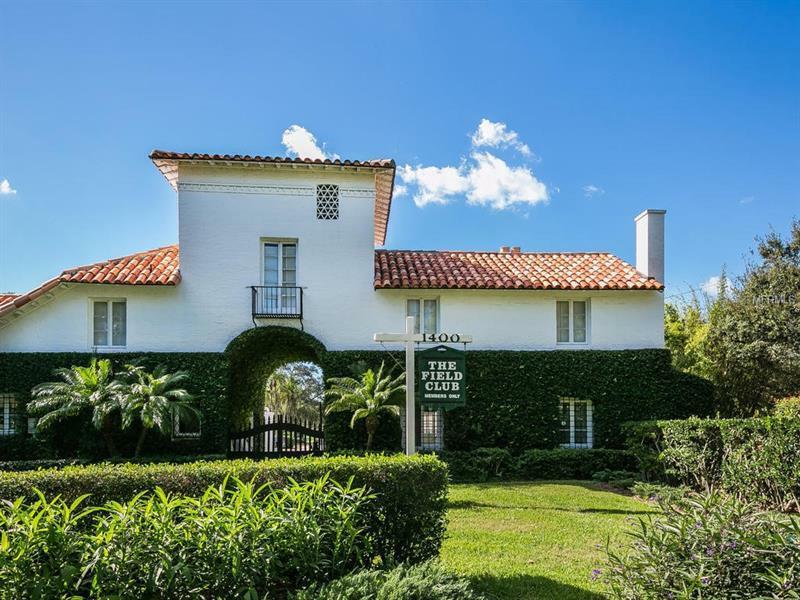 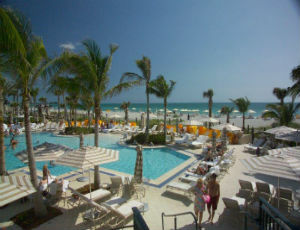 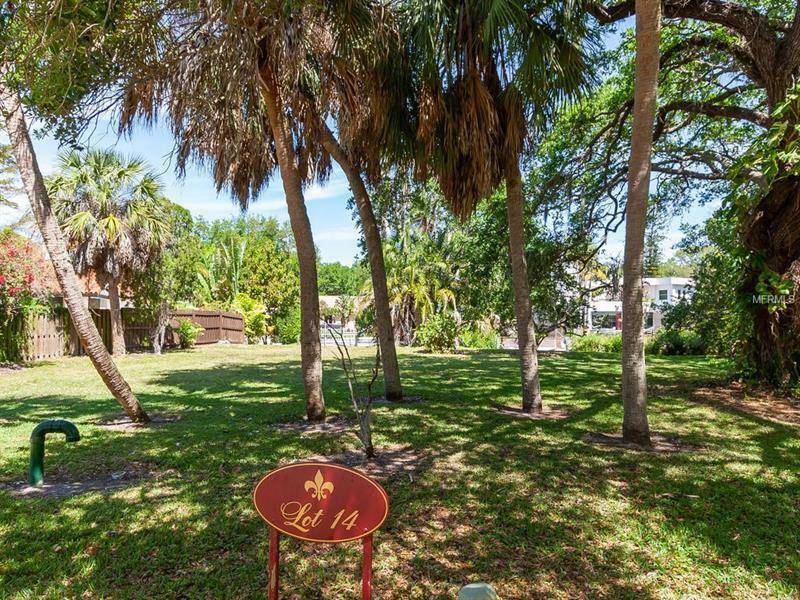 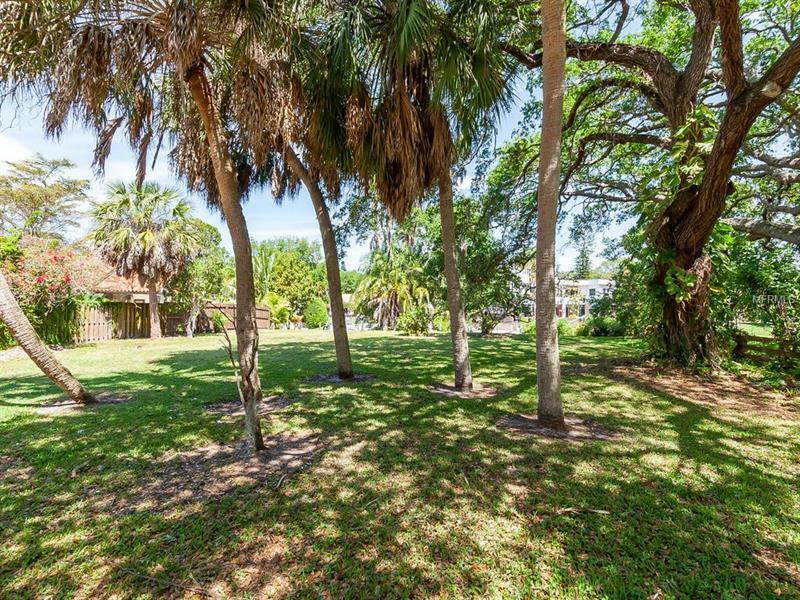 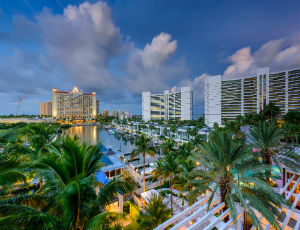 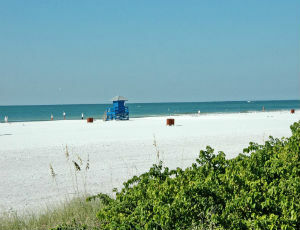 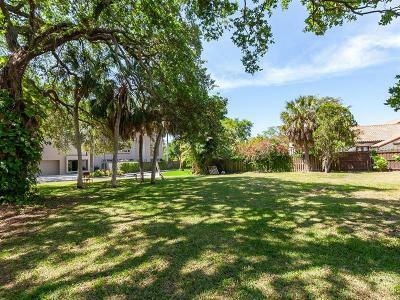 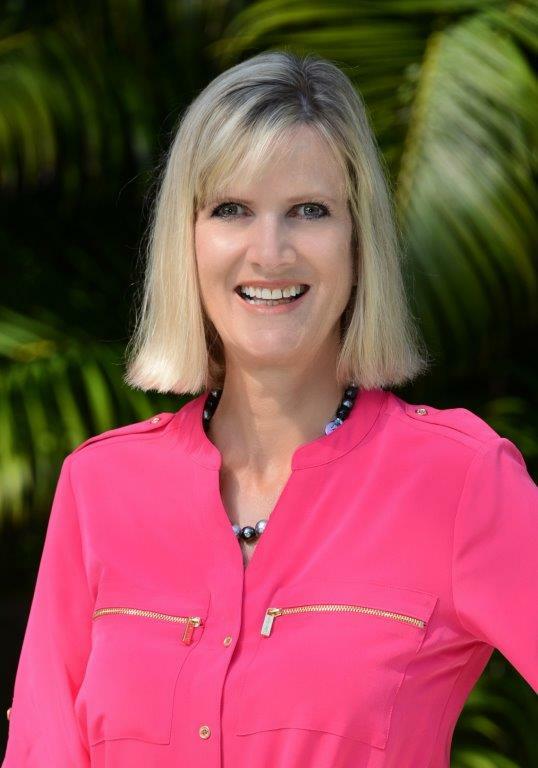 It is just a short distance to The Field Club, Siesta Key Beaches, shopping and downtown.